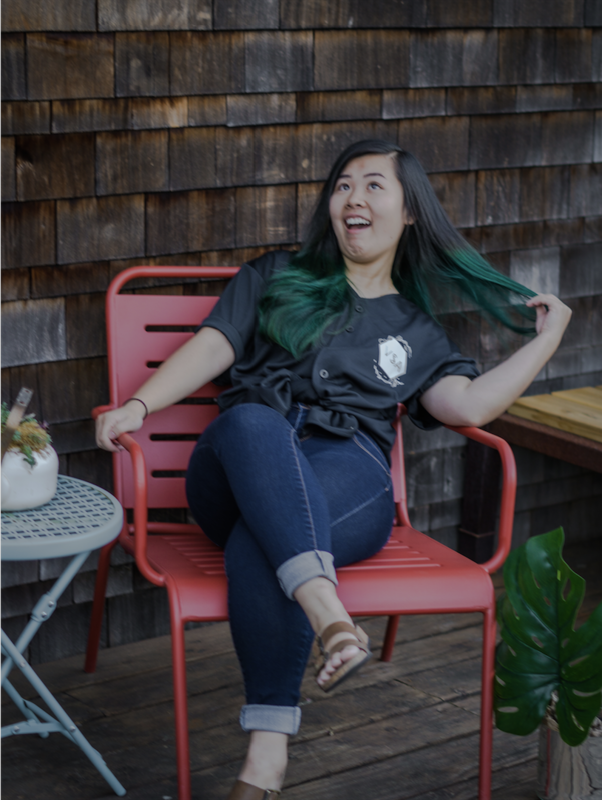 No one represents the heart and spirit of VSAUW more than Lynda Nguyen. She is the epitome of the ideal VSA member and officer. Aside from her recognizable laugh and genuinity, she has never allowed any personal bias and feelings affect her work ethic. She kept things professional throughout the years, whether this was through her interactions with people in our community to communicating with other cultural clubs on the UW campus. The VSAUW officer team has endured through the ongoing struggle to understand the balance between having fun as a member and the intense responsibilities as an officer. This year was the year that Lynda taught everyone the importance of why we should remember that VSA is a professional organization and to uphold that mindset throughout the year in order to keep all officers accountable in their respective roles. To this day, she still continues to bring this enthusiasm to our organization. Lynda always looks on the brighter sides of things and is very optimistic when things do not goes as planned. She is quick on her feet and is always ready to lend a helping hand even if it is not in her range of skills. 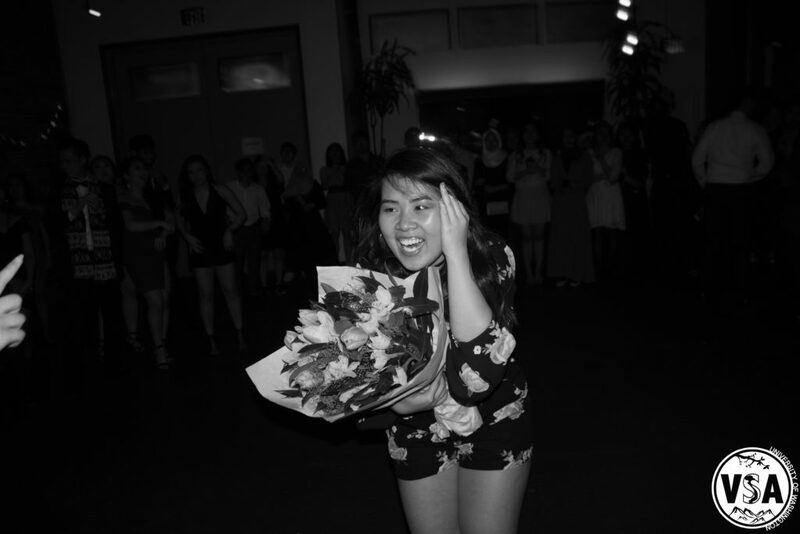 As a person with strong determination, she took initiative to plan VSAUW’s very first winter formal that was a collaborative event with IndonesianSA and MalaysianSA. As our first formal event, we managed to sell out just days before. Without Lynda’s strong cultural club connections, we would not have been able to have this event come to life. Lynda has shown immense growth as both an individual and a leader these past three years. From setting expectations high for the quality and quantity of VSA’s general meetings as Event Coordinator, to planning and executing VSA’s first campus wide obstacle course race as Vice President of Internal Affairs. The legacy she has left, through all the events that she has dedicated her time and efforts to, is one that will be immortalized in VSAUW’s history books for years to come. Within VSAUW, Lynda is the Vice President of Internal Affairs (VPI). Outside of VSAUW, Lynda is involved in the department of Human Centered Design and Engineering’s Student Association (HCDESA). As a member of HCDESA, Lynda’s foremost focus is inclusive designs. This fit perfectly with VSAUW’s inclusivity pillar. With Lynda at the helm, “inclusivity” became more than just a buzzword, but a tangible goal for the organization. Lynda had spent her time in HCDESA studying ways to make design accessible to many different needs, often having to take in the circumstances each person. She brought this depth and dedication into VSA by holding workshops to help the officer team be more in touch with themselves. As part of HCDESA, Lynda can be spotted at many networking events for user interaction and design. This constant networking shaped Lynda into an incredible conversationalist. She is always ready to strike up a conversation with anyone, never letting people feel left out. Many officers and general members can personally testify that Lynda is one of the first people they talked to at VSA, and she is the reason they wanted to come back. The implication of any club is some would be in, and some would be out, but Lynda worked tirelessly to make VSAUW a place where in or out didn’t matter. All were invited to our meetings to learn more about us, and all were invited to collaborate with us. Lynda is a visionary. She has clear goals for herself and for VSAUW, and she put in effort constantly to make those goals happen. Lynda has never lost sight of what VSAUW is about. Empowerment, inclusivity, growth. Lynda truly set VSAUW on a path to carry on these pillars and more. In VSAUW’s cultural pageant last year, one question was “What qualities embodies a Vietnamese woman to you?” and while that question might be difficult for contestants to answer, it could not be easier for those who have worked with Lynda Nguyen. Lynda is an incredible leader, teammate, and friend. She is kind, motivational, and hard-working to an unimaginable degree. While many can boast that they are a great person based on their accomplishments, not many can say that they are a good person underneath all the superficialities. Lynda is one of those few. As VPI, Lynda was charged with the difficult task of planning events for VSAUW members to engage in and bond with each other. She did this through concepting our first-ever VSAUW formal dance. VSA formal was a collaborative effort with two other UW clubs. Lynda went above and beyond in making the dance possible. She allocated work to the entire VSA officer team, so that we could all contribute in making the event the best it can be. In the bitter Seattle rain of January and February, Lynda went by herself to inspect possible venues when others were busy with school and unable to be present. Yet throughout this process, she still managed to motivate us each and every day to do our share of work. She made sure to reach out and check in with members of the team regularly. Lynda leads not as someone above the team, but as an equal. She was always receptive to questions and constructive criticism. Not just within VSA context, but Lynda is always ready to lend a helping hand when it comes to personal or professional questions. Whether we needed our cover letters read over, or needed advice about our majors, we could always go to Lynda. 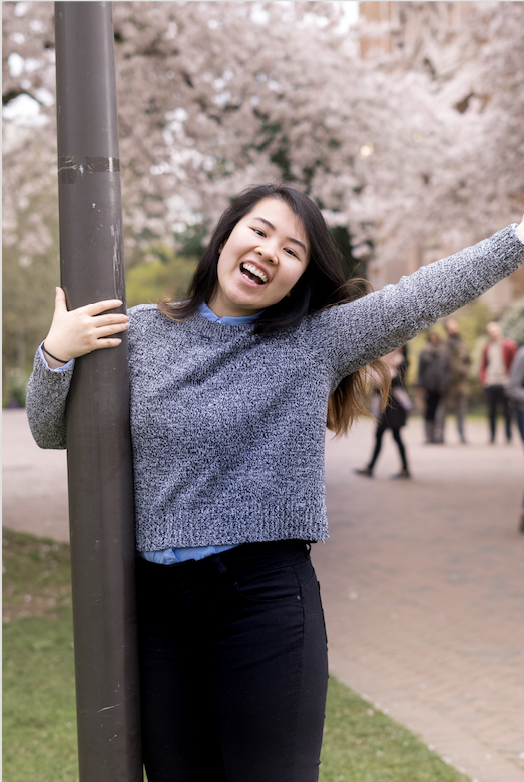 Lynda Nguyen is a beacon of kindness, and these qualities are just some of the reasons why she would make a wonderful VSA Member of the Year.